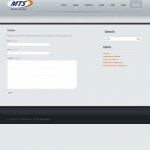 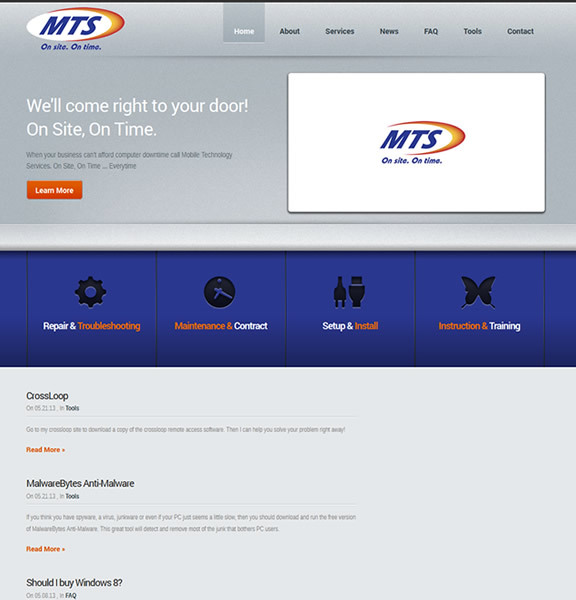 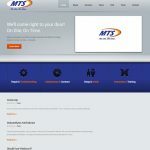 Mobile Tech Services (MTS) is an Owen Sound based computer consulting business specializing in problem resolution for small business and residential customers. 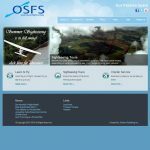 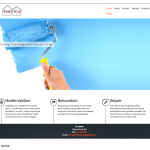 This project required a complete makeover from a previous business identity and required everything from a new colour scheme and logo to a “techie” look-and-feel web site. 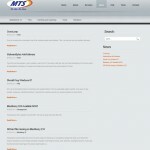 Incorporates an RSS feed for pulling useful tech articles.